The earthquake hit Ecuador hard. After such a couple of very difficult days, we did want everyone to know that we are looking for volunteers at the Coast. The devastation the Coast and the surrounding area has been incredible. We have received a lot of messages of support, along with a lot of questions regarding the operations of our projects. We will be working on earthquake relief projects in the coming days. Please feel free to contact us, apply or message us on our website. We thank everyone for their thoughts and look forward to all helping hands in the coming days, weeks and months. 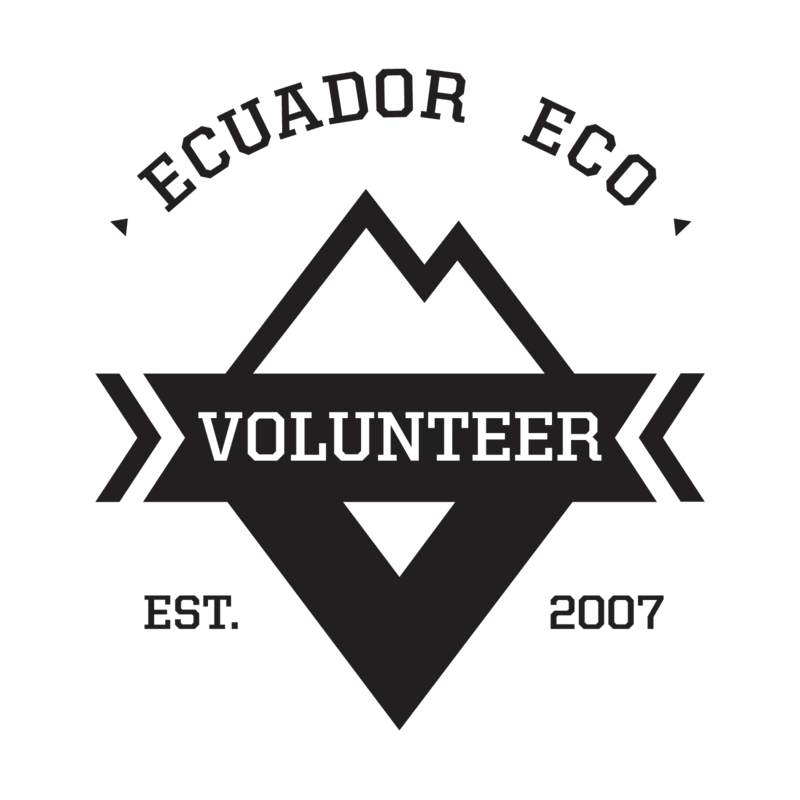 There are two places for volunteers: one in Manta, the other one in Puerto Viejo. Depending on your skills and after talking with the coordinator, we’ll determine which program you’ll be going to. -very motivated volunteers with no particular skills but great motivation, etc. You can also give a contribution for the earthquake relief as well once you’re there. This will allow to buy supplies, medicine, construction materials, basic necessities, food, etc. You’ll be provided with accommodation however it will be very basic such as camping. You need to be prepared physically and mentally! We’re also launching a fundraiser to buy extra supplies, medicine, constructing materials,etc. You want to make a change? Reserve your space contacting us !